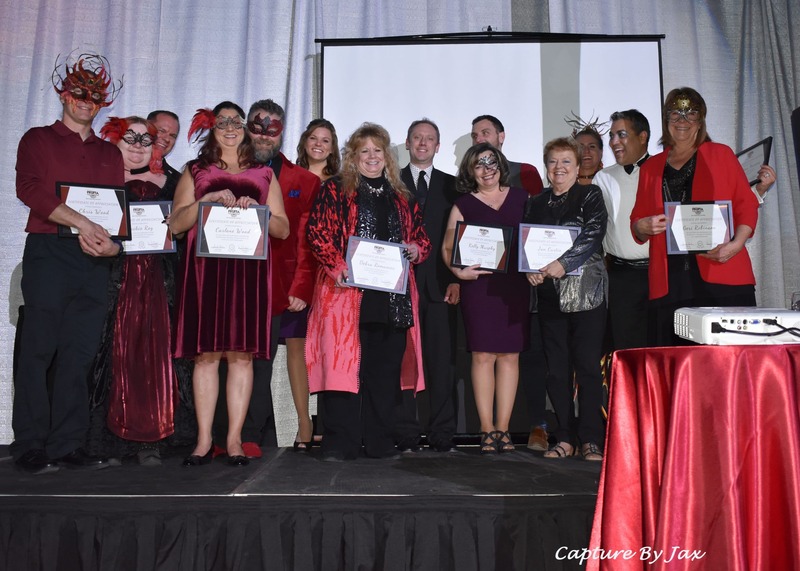 The Fruita Area Chamber of Commerce Ambassadors are volunteers members from the Chamber that donate their time to assist the Fruita Chamber in various activities throughout the year. Their focus is to promote member commitment and retention by raising awareness of Chamber activities and benefits, informing and involving new Chamber members to promote strong continuing membership, encouraging meaningful and beneficial participation in the Chamber’s programs, and serving as a liaison between the Chamber staff and membership. Chris Wood, Faith Roofing, LLC. Geri Robinson, Robinson & Reality, Co.
Kelly Murphy, Employer Representatives, Inc. Learn the latest ribbon cuttings and events in The Connection Point, the Fruita Area Chamber of Commerce’s monthly online newsletter. Click here for the current edition. If you are a member and would like to join the Ambassadors, please contact the Chamber staff at info@fruitachamber.org.